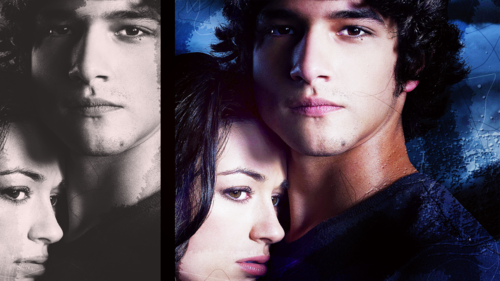 Teen lupo wallpaper. . HD Wallpaper and background images in the Teen lupo club tagged: photo teen wolf wallpaper wallpapers cast tyler posey crystal reed scott allison. This Teen lupo wallpaper might contain ritratto, headshot, primo piano, and closeup. 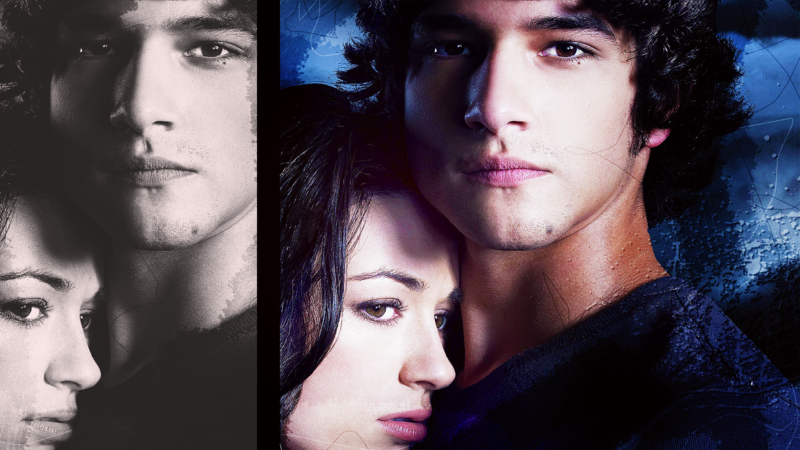 I love Scott and Allison!!!!!!!!!!!!!!!!!!!!!!!!!!!!!!!!!!!­!!!­!!!­!! !